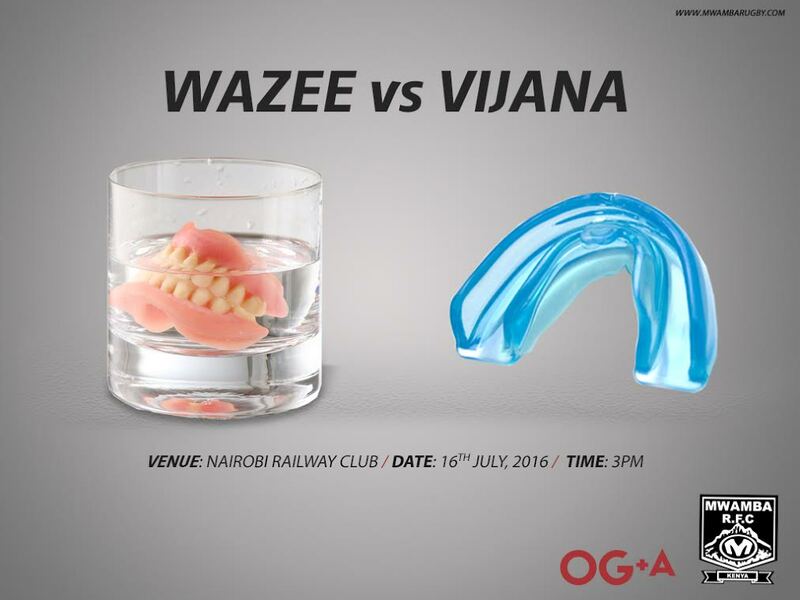 Mwamba RFC will on hold a Wazee versus Vijana match and then thereafter a club dinner night on 16 July 2016 at Railway Club, Nairobi. The match will kick off at 3PM and will see players aged 29 years and above take on their younger counterparts in an end of season clash. 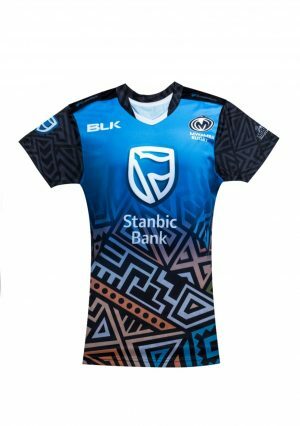 According to Anthony Karanja, the club honorary secretary, the match is expected to bring together all the club’s players from different categories. 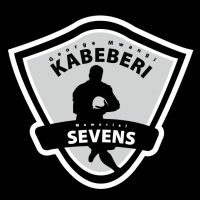 Mwamba RFC has over 70 contracted players in different categories, one of the largest playing units in the country. It’s Kenya Cup side narrowly lost out on the play-off spot. The Eric Shirley team reached the semi final stage. The Nationwide, comprised of players fresh from high school, were unfortunate to miss the quarterfinal slots. 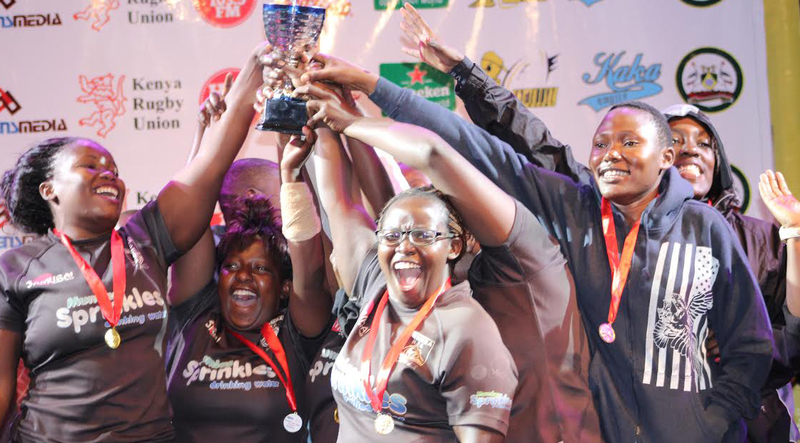 The ladies team finished as the first runners up in Kenya Rugby Union Women’s League after KCB Ladies. 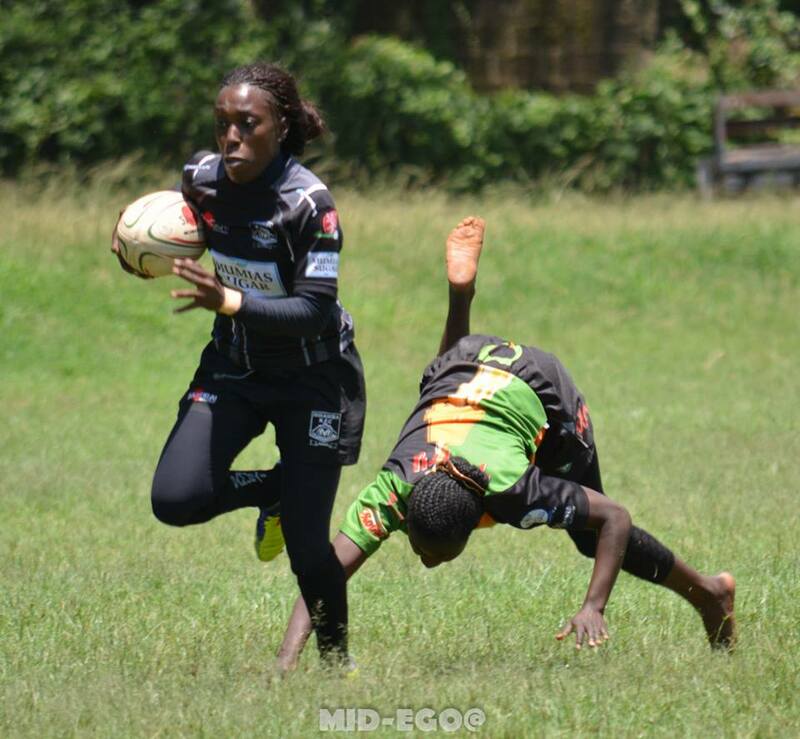 The ladies team is a top contributor to the national side with Kate Abila, Celestine Masinde, Doreen Remour, Camilyne Oyuayo and Siinaida Aura all making the training squad for Rio Olympics. 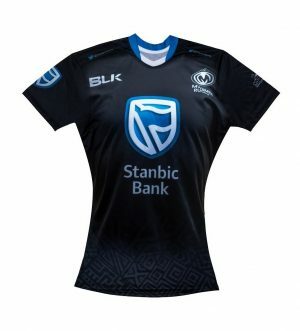 After the match their will be a dinner hosted by the club at Railway Club also known as Mwam-Bar. 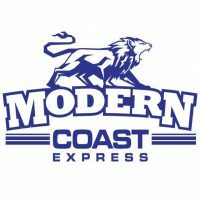 The dinner will be used to fete outstanding players of the just ended season. More details on the awards will be released later.